We live in a smart, connected world where personalization and instant access to data is expected. PTC’s PLM solutions provide seamless product data management -- from inception through design, engineering through real-world monitoring. With PTC PLM, everyone has the most up-to-date information, allowing for faster innovation, continuously driven value, and higher quality. With flexible deployment options, subscription pricing, and data from any source, PTC makes PLM scalable and easy to buy. PTC Windchill provides you PLM capabilities from requirements to quality and from manufacturing to service. Enterprise data to product development and product data to the enterprise. PTC's PLM enables you to adopt a parts-centric approach to managing your Bill of Material (BOM) with a single source of truth to all product data across your organization. PTC’s Product Lifecycle Management (PLM) solutions connect quality information with product information. PTC’s PLM solution allows you to make dynamic, fast-paced, coordinated changes throughout the product lifecycle to ensure that all stakeholders are accessing the most up-to-date product information. PTC's PLM solution ensures complete protection of your IP that provides role-based data access to stakeholders, ensuring they see only required data. PTC's Requirements and Validation solution allows your organization to trace requirements throughout the product lifecycle. PTC's PLM allows you to strategically design, create, manage, and validate your product variants to ensure that your customers get the products that they need. 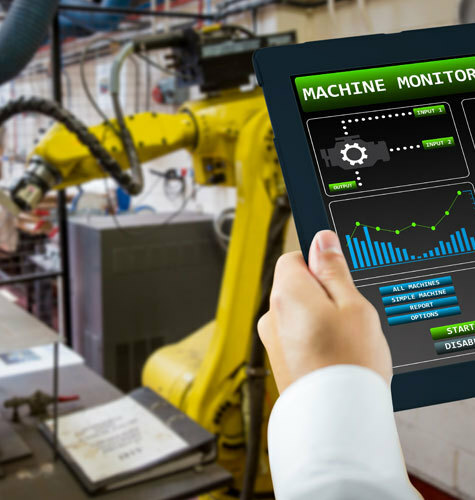 PTC's Product Data Management solution is ideally suited for today’s complex manufacturing environment. PTC provides an open and flexible architecture that includes native integrations to technology from our leading partners and a strong ecosystem that includes technology, software, and hardware vendors. Teams across your organization need earlier access to product data to meet ever-decreasing product cycles and outpace growing competition. Yet enterprise systems can be difficult for non-expert users to access and understand. 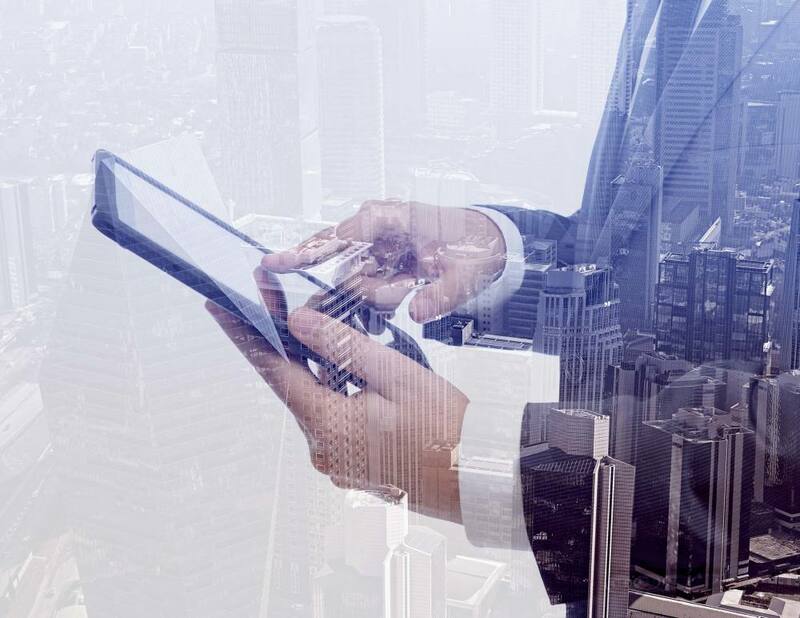 ThingWorx Navigate connects directly to your enterprise systems giving all stakeholders access to the latest, most accurate product information when they need it. And you can enable all this without training as the solution is role-based and features a simple user interface. Interested to learn more about PTC's PLM solutions?